The Energy Advice Line has launched a new retail price review video series providing business energy users with a clear and simple snapshot of activity in the energy market. Julian Morgan, managing director of the UK’s leading price comparison and switching service, said the video would help business energy users make informed choices about their energy supplies. Launching the first of the 4-minute animated videos, Mr Morgan said: “Small business owners and decision makers are deluged with information about the energy market and they simply don’t have time to digest and make sense of it all. “Information is often presented in an overly complex way, yet it’s now acknowledged that consumers need a sophisticated level of knowledge about energy pricing and contracts to avoid paying over the odds. “Our new retail price review video series will cut through the confusion, and provide a clear and impartial explanation about the latest energy prices and contract activity. Average energy prices rose by almost 20% in the past 24 months. 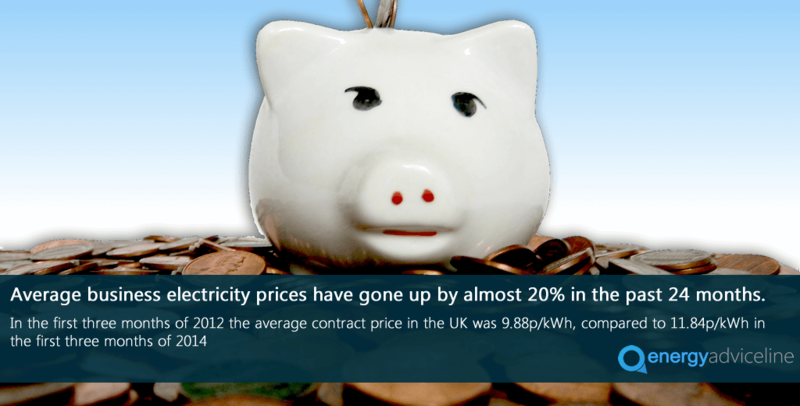 In the first three months of 2012 the average contract energy price in the UK was 9.88p/kWh compared to 11.84p/kWh in the first 3 months of 2014. 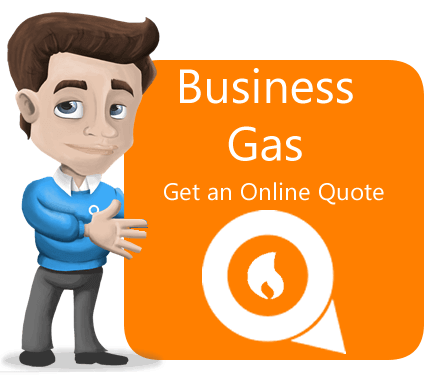 More than 30% of business energy customers are paying more than they need to by not using the cheapest payment option. 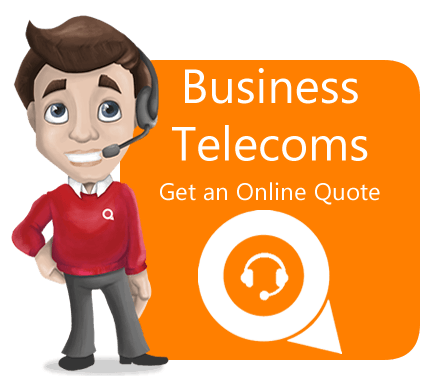 Only 67% of business energy users are opting for the cheapest Fixed Monthly Direct Payment plans. Mr Morgan said the review showed that any organisation coming out of a fixed term contract or moving into new premises in the next few months should consider longer-term energy contracts. “History usually dictates future trends and prices do not look like they are going to slow down any time soon,” Mr Morgan said. 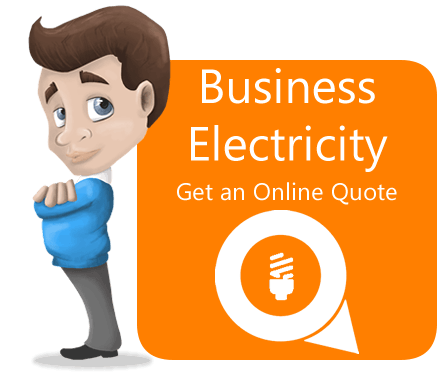 “We would urge businesses to make sure that the price of any contract they are considering is competitive and they can do this by quickly comparing the market using the Energy Advice Line quotation engine.